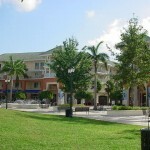 Abacoa is a place where people can live, work and attend school. 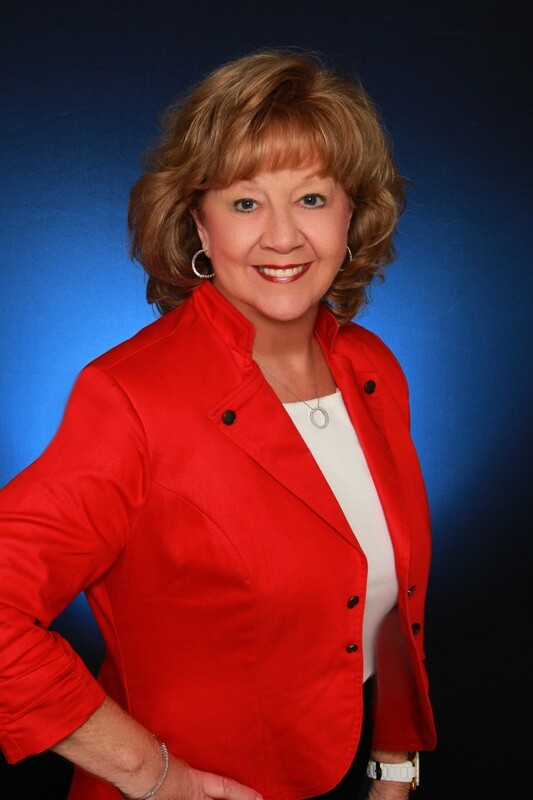 The neighborhoods can accommodate people of all ages and income levels. 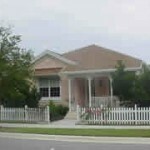 The homes are functional for today’s world but remind us of the traditional, neighborly communities from America’s past. The 2003 World Series Champions, The Florida Marlins, have their Spring Training Facilities at Roger Dean Stadium located in the heart of Abacoa Town Center. 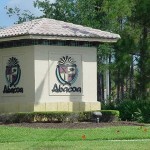 Also the Northern Palm Beach branch campus of Florida Atlantic University and the Honors College are located in Abacoa. 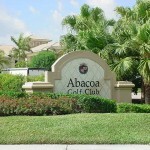 All of the neighborhoods in Abacoa are part of a wonderful community including greenways, golf courses, education, restaurants, retail and commercial services.